Demand has driven us to increase our services, in particular diagnostic services for commercial vehicles with the addition of Texa Trucks. We have found that smaller operators struggle in this area with commercial diagnostic equipment being complex and expensive and access to main dealers difficult with long waiting lists to be seen….not helpful when that next load needs delivering tomorrow. Accurately pin pointing a given fault is the key to getting your truck back on the road and fast ! In addition we have seen more and more commercial operators running into recurring issues with emission control devises such as egr valves and dpf filters becoming faulty and throwing vehicles into restricted performance modes and again impacting on that next job. Our investment in our class leading Hydroflow Hydrogen generator that produces HHo gas which allows us to target these troublesome components and rescue them rather than replacing them…saving commercial operators considerable sums. We are here to help and provide you with the necessary information into whats causing that issue with your truck and help you get back on the road fast. 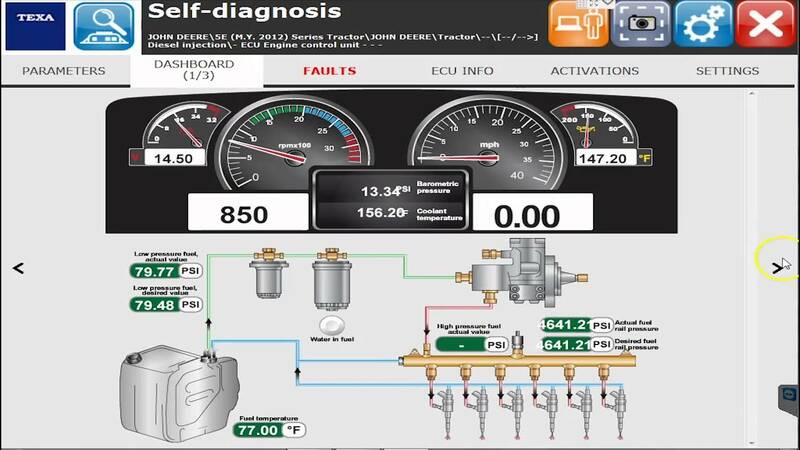 We can resolve that limp mode issue because your dpf has blocked with our class leading Hydroflow treatment fast and at a fraction of the cost of a replacement unit….and with our comprehensive diagnostic suite we are able to determine if the blockage is sensor related ! Turbos is another area that we can help you with, both in terms of supply and also fitting once again at a fraction of the cost a main dealer would charge. This addition to our existing diagnostic suite comprehensibly covering bikes, cars, light vans and now commercial vehicles along with additional services makes us something rather different when it comes to getting your vehicle back doing what it does and that making money for you. Working on such a variety of vehicles gives us a fresh insight into fault finding and without doubt the passion and enthusiasm thats often missing in this industry. Check our video out…one of many showing a Volvo having its Dpf filter rescued with our Hydroflow treatment after being diagnosed as beyond recovery requiring a replacement unit….